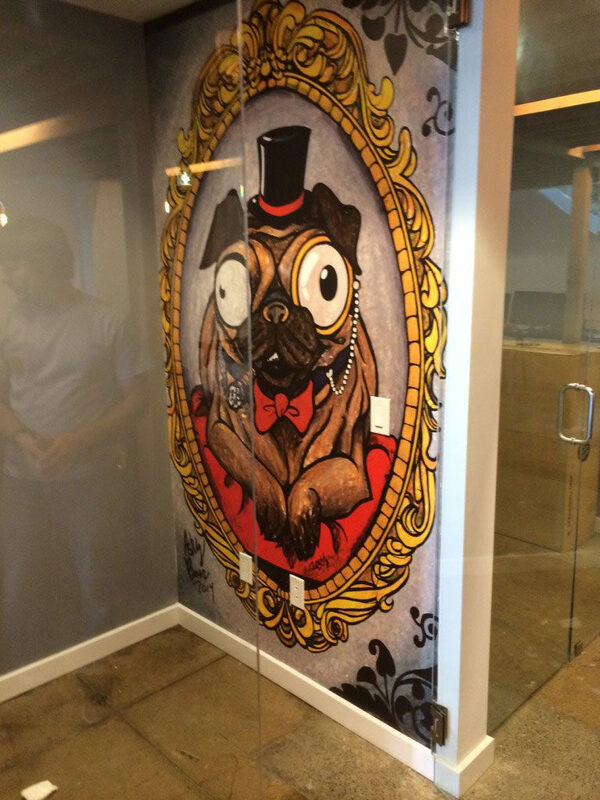 Wall Coverings and Murals Archives - Page 3 of 5 - Martin Sign Co. 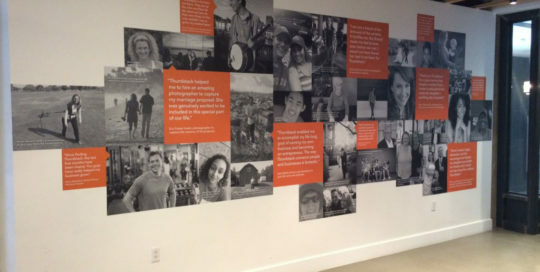 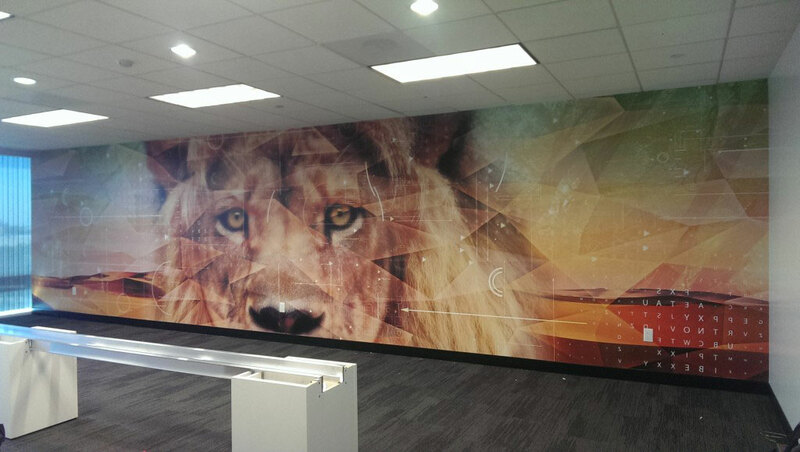 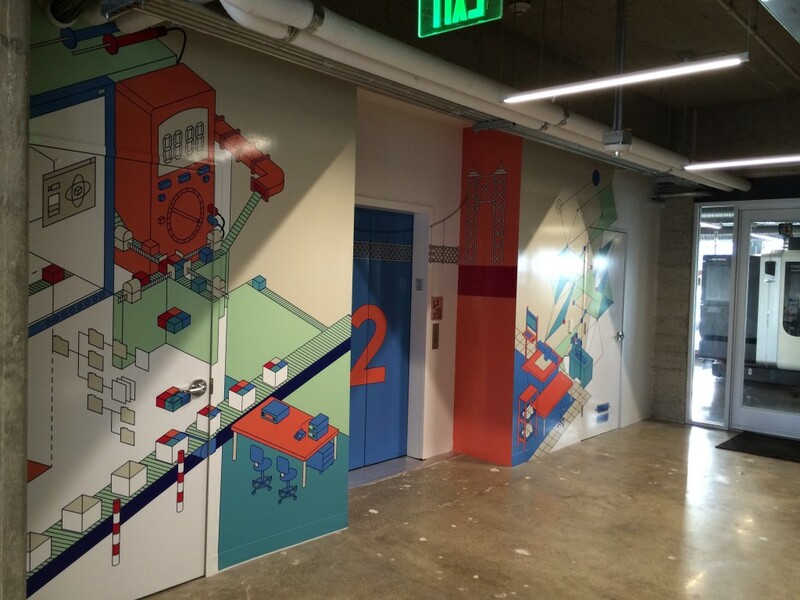 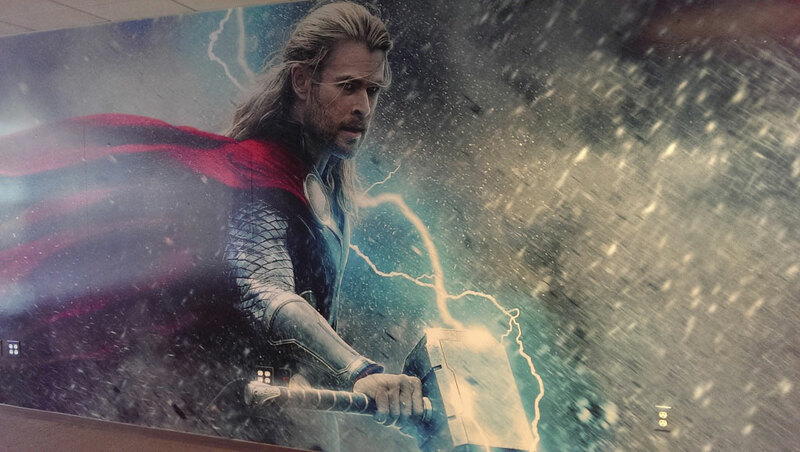 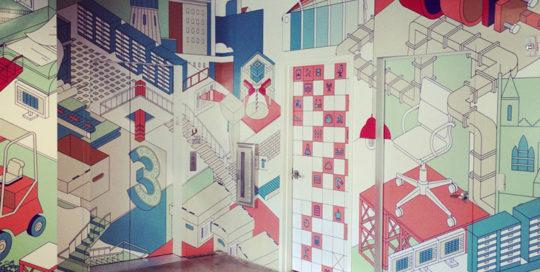 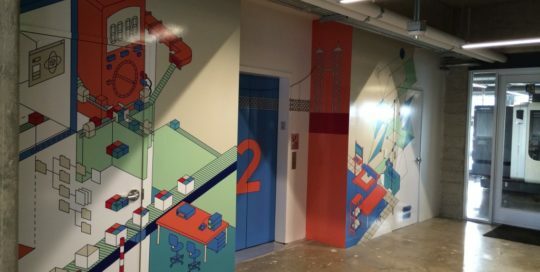 Here are some photos of some murals and wall coverings that we did for AppDynamics in Dallas, Texas. 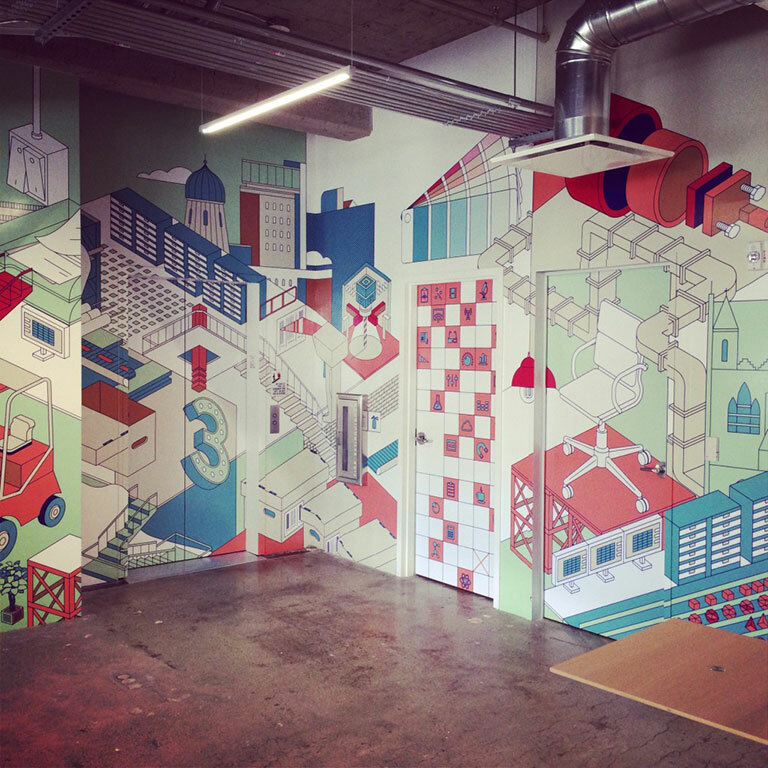 Here is a wallpaper installation that we did for Patreon. 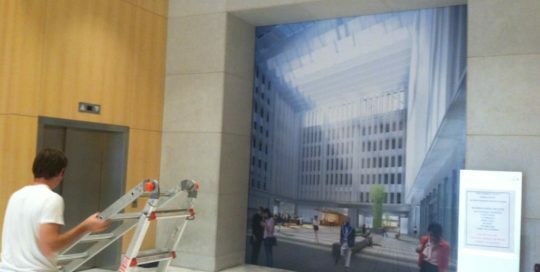 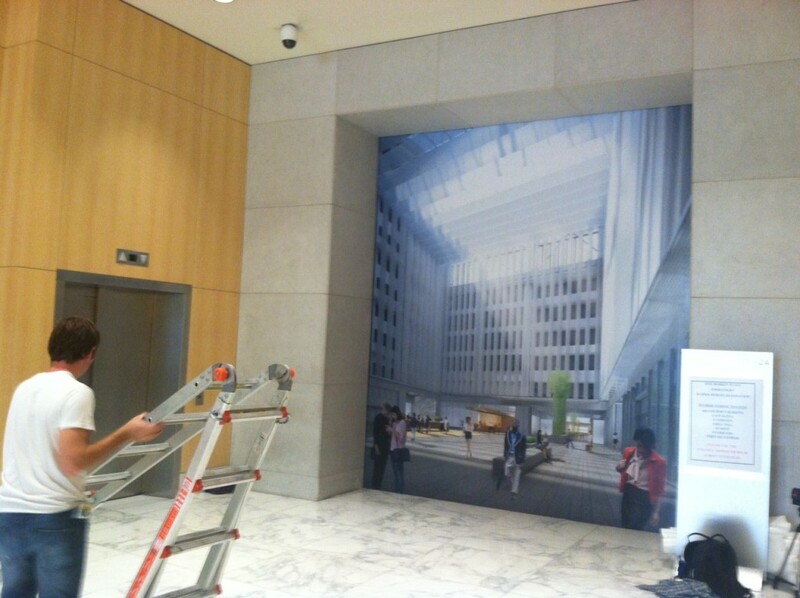 We digital printed wallpaper for these walls. 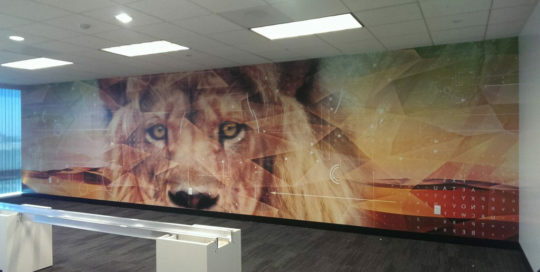 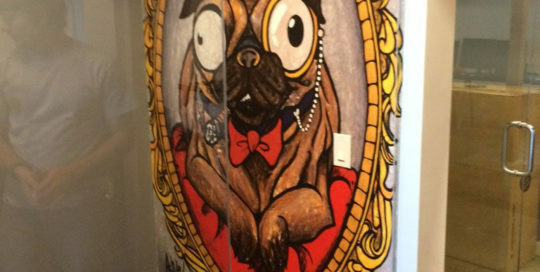 Here is a wall covering or mural we did for One Market Plaza. 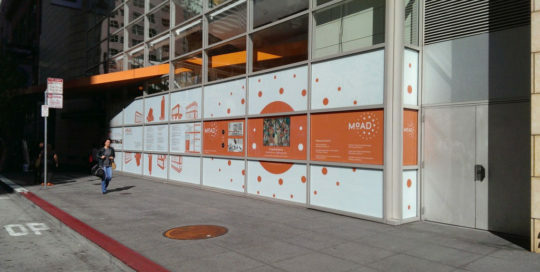 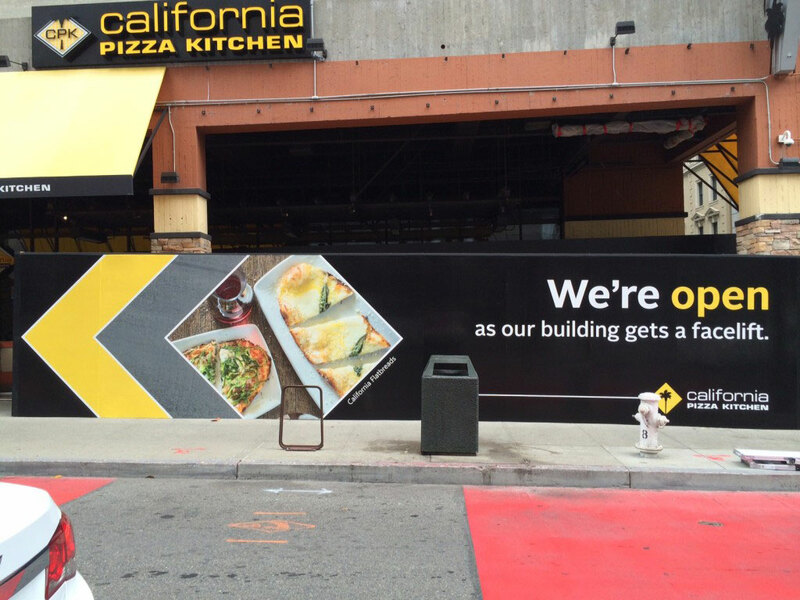 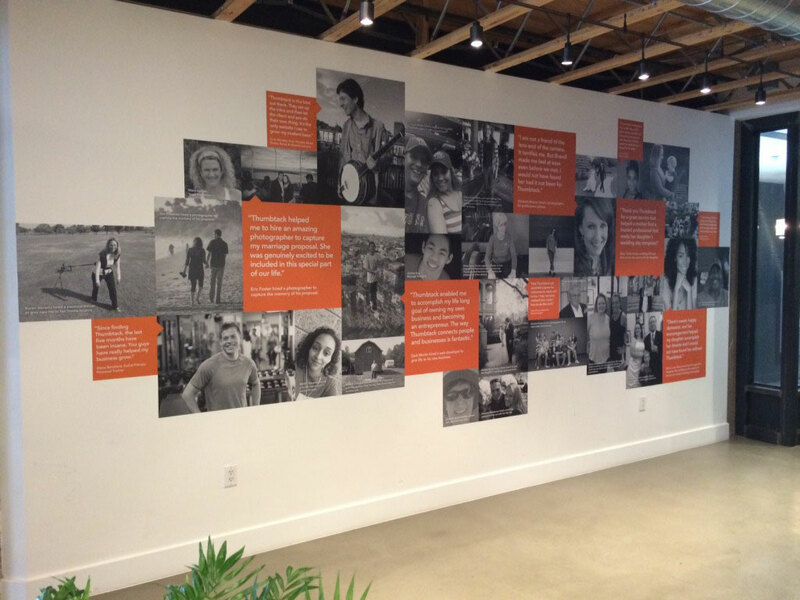 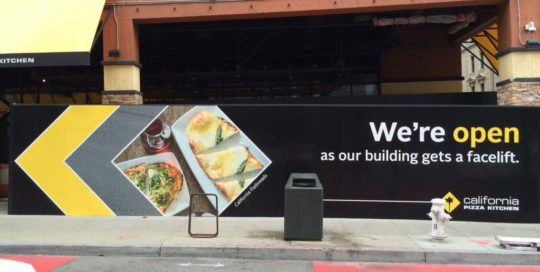 Here is a installation we did for a CPK barricade in San Francisco. 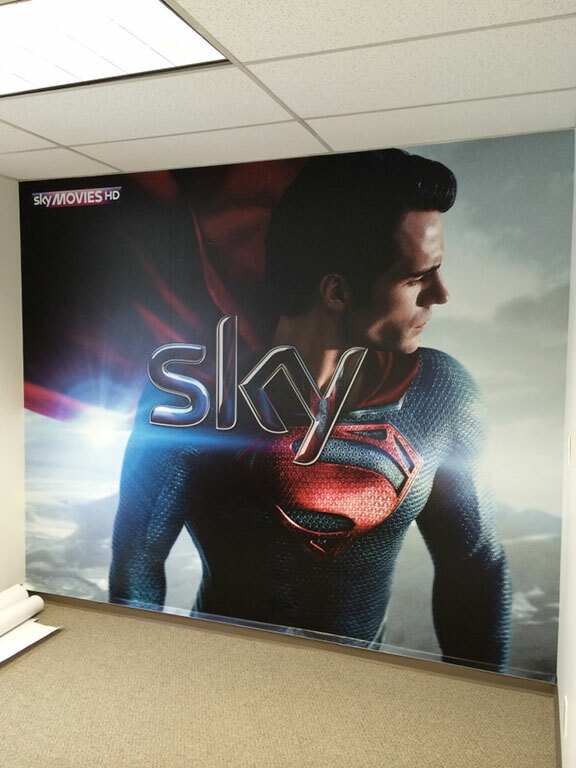 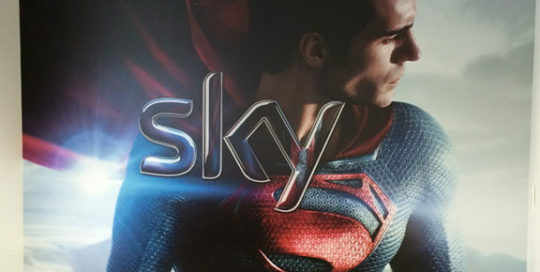 Wall covering murals for Sky in San Francisco.